Hello readers! 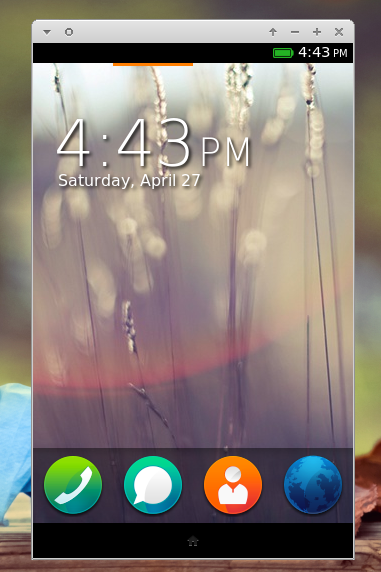 Our friend has written a post on how to try Firefox OS on Ubuntu. In that post, you have to execute some Linux commands to get things done. 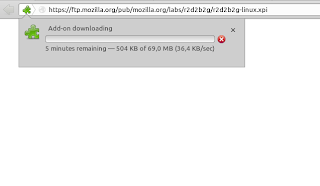 Also you have to download hundreds mega bytes of files to run Firefox OS on Ubuntu. Today, I'd like so share another way to get Firefox OS run on Ubuntu with an easier way. 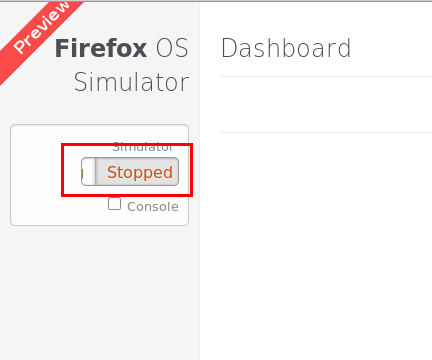 Introducing Firefox OS Simulator! 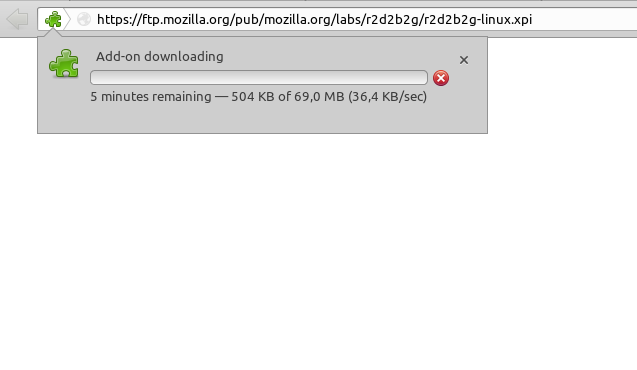 Press "allow" when asked, so Mozilla Firefox downloads the extension. Please be patient because it needs to download around 60MB of file. Once downloaded and installed you can access Firefox OS Simulator dashboard by accessing "Web Developer > Firefox OS Simulator" from Firefox menu. A new tab will be opened and you can see the Firefox OS Simulator dashboard. 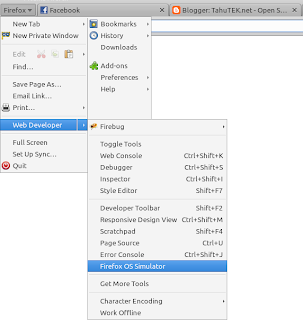 To run Firefox OS simulator, simply click the button under 'Simulator' label.